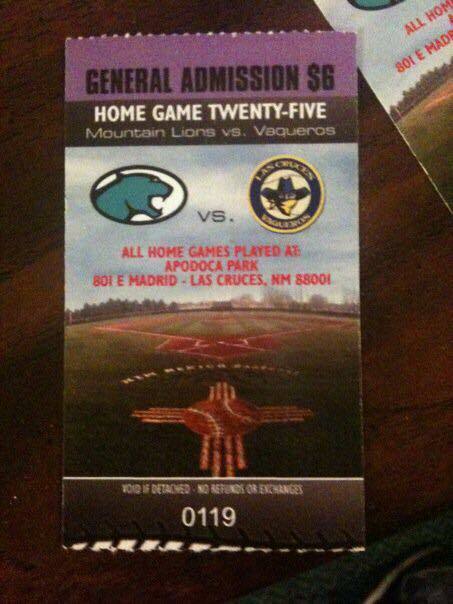 This page is dedicated to the Desert Valley Mountain Lions independent professional baseball team. 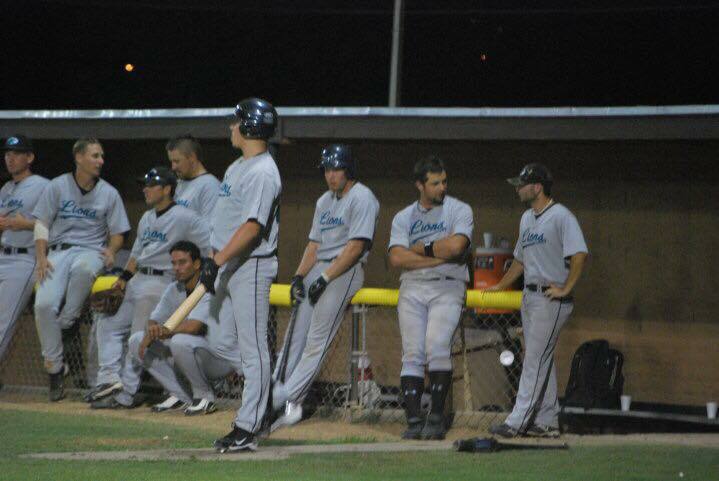 The team played only one season, primarily as a travel team (road team), in 2010 during the last year of the Continental Baseball League. At the beginning of July one of the Mountain Lions was signed by the El Paso Diablos of the American Association League. Barry Fowler from the Mountain Lions pitched in four games posted an era of 2.00, with a total of 14 innings pitched, with 8 strikeouts. Barry was a great part of the Mountain Lions staff came in clutch situations and helped our team win ball games. The Mountain Lions wish Barry Fowler the best of luck at the next level and everything that he pursues. This week the Mountain Lion of the week is Drew Boyd. He went 1 for 3 with an RBI and a walk. He got the player of the week by playing great defense and he got the winning double to give the Lions a final score of 6 to 4 against the Big Bend Cowboys. With this win it puts the Lions with a 5-9 record for the season. This also help gave Derek Snyder his second win of the year. Next week we will be in Las Cruses, New Mexico for the weekend series. 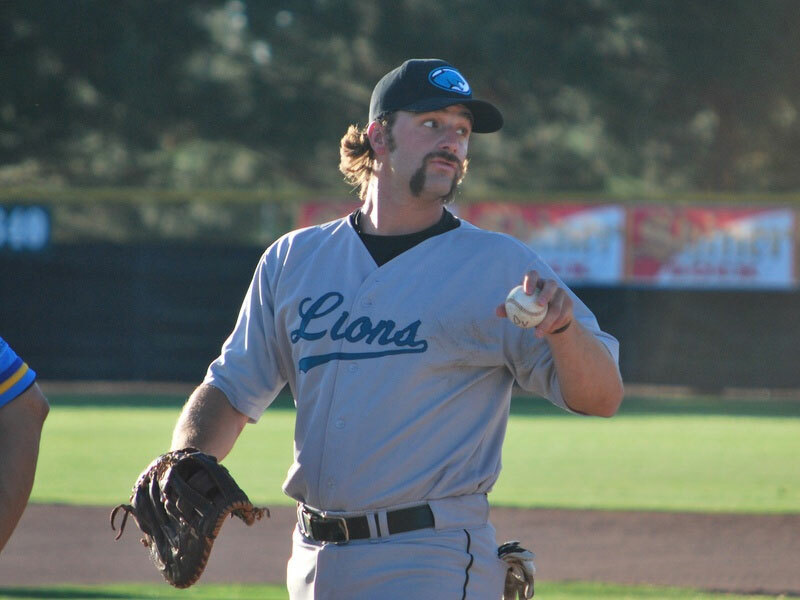 The Desert Valley Mountain Lions acquired RHP Barron Renzi on Saturday May 29, 2010 as a Free Agent. Renzi spent his 2010 Spring Training with the St. George Roadrunners of the Golden Baseball League and made his first professional debut on Sunday May 30, 2010 against the Coastal Kingfish. Barron went 6 innings allowing 1 Earned Run with 5 K’s, giving him the no decision in Sunday’s loss to the Kingfish 5-4. With this caliber of performance, the Mountain Lions look forward to this young right-handers future with the organization. John Horan went 8 for 13 against the Coastal Kingfish with 2 doubles, 1 triple, 2 homeruns, a total of 9 RBI’s, 4 BB, and hit .458. Horan hit a walk-off homerun in Game 1 on Sunday May 30, 2010 for the win 6-4.